Julia Cramer is the winner of NWO's Minerva Prize for 2017. Cramer will receive the prize for her research in the field of quantum science and technology. Once every two years, the NWO Domain Science (ENW) awards the Minerva Prize for the best physics publication by a female researcher. The committee was very impressed by the quality of an article that appeared in Nature Communications in 2016, of which Cramer was the lead author. In that article, she and her co-authors showed that it is possible to protect certain quantum states against errors. Cramer will be awarded the prize during the annual Physics@Veldhoven conference in January. In the article 'Repeated quantum error correction on a continuously encoded qubit by real-time feedback', Julia Cramer shows for the first time that quantum states can be actively and continually protected against errors – an important advance in quantum science and technology. Quantum states offer a fundamentally new and powerful way to process information. The challenge is that quantum information is vulnerable and error-prone. Cramer managed to bring about the first continuous protection of quantum states by means of so-called quantum error correction. In this work she has shown experimentally that quantum states can be preserved better by using the correction method. Cramer had a leading role in the entire scientific process presented in the article. After building the experimental setup to enable the control of multiple spins in diamond at cyrogenic temperatures, she carried out measurements to enable the detection and correction of errors. She designed the error-correction experiments, analysed the results and compared those with theoretical predictions. The committee was very impressed with Julia Cramer's qualities as a scientist, pointing out that the final result bears witness to the wide reach of those qualities. The committee further acknowledges that the article represents a milestone in quantum science, a milestone in which Julia Cramer played a leading role. Within the first year since its publication the article has been cited 32 times, a clear indication of its impact. Cramer has presented the results she and her team achieved not only in this article but also at recognised scientific conferences, in media such as the Dutch national daily de Volkskrant, the technology-oriented website Tweakers.net, and the Dutch business news radio BNR, and by means of a TEDx presentation. 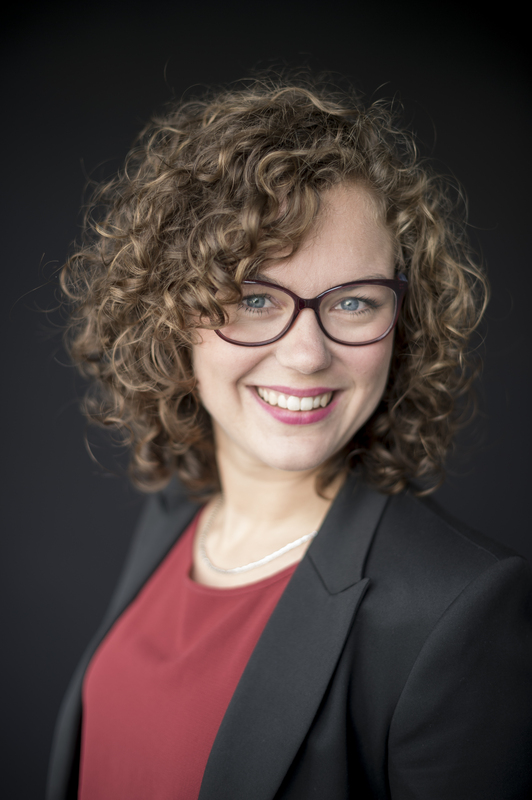 Julia Cramer received her PhD from Delft University of Technology in December 2016. She currently works as an outreach coordinator at QuTech and has a postdoc position in the Department of Science Communication & Society at Leiden University. The biennial Minerva Prize for the best physics publication by a female researcher is part of the NWO Physics/f incentive programme. The aim of the prize is to bring excellent female physicists into the limelight and to boost the career of the laureate. The Minerva Prize entails a cash amount of EUR 5,000 to be spent at the winner's discretion. Julia Cramer will receive her prize on Tuesday evening, 23 January 2018, during the Physics@Veldhoven Conference. For more information about the Minerva Prize and its earlier winners can be found here. 'Repeated quantum error correction on a continuously encoded qubit by real-time feedback,' published in Nature Communications in 2016. J. Cramer, N. Kalb, M. A. Rol, B. Hensen, M. S. Blok, M. Markham, D. J. Twitchen, R. Hanson & T. H. Taminiau, link.